Lau will tour their new album ‘Midnight and Closedown’ due out Feb 2019. The album will be produced by John Parish (PJ Harvey, Eels, Giant Sand, Tracy Chapman, Sparklehorse). Scottish folk pioneers Lau return with their first new music since 2015’s ‘The Bell That Never Rang’ (Album of The Year – The Herald, ***** The Guardian). Premiering at Edinburgh International Festival August 2018 – at one of their now legendary self curated Lau-Land events. 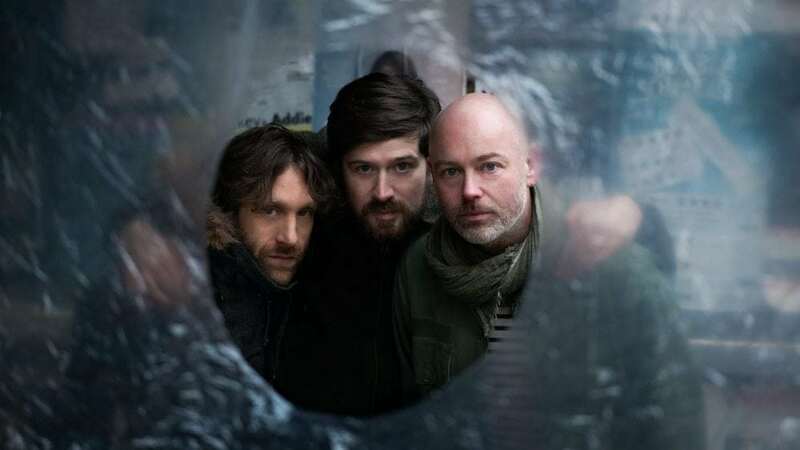 The new music was written in Shetland and highlights the continuation of Lau’s experimental approach to folk music with increasingly minimal arrangements in song form which include the themes of togetherness and forgiveness.